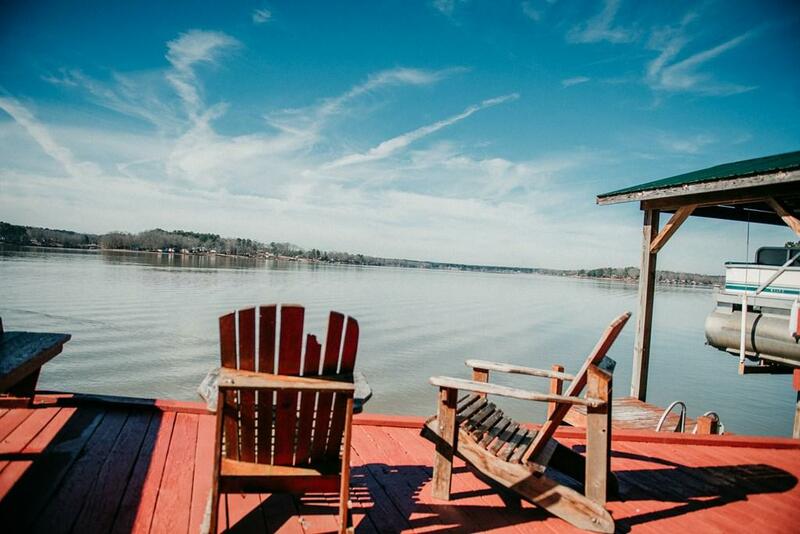 Live your BEST LAKE LIFE! 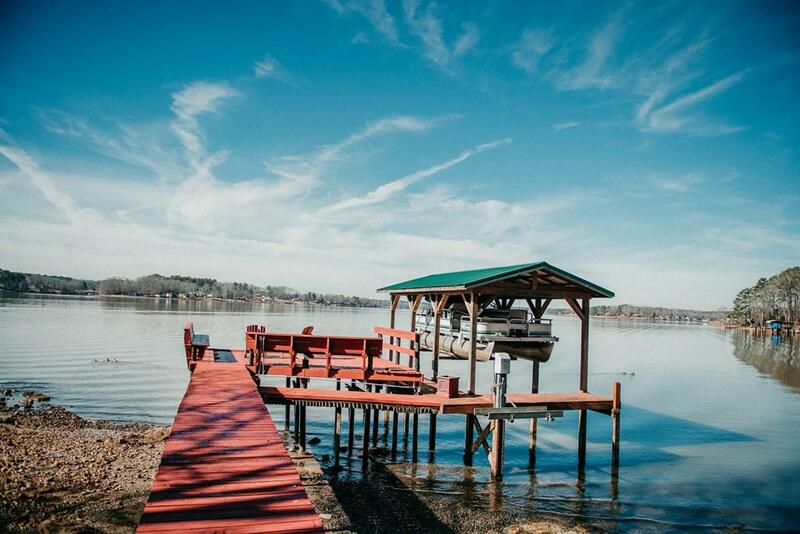 Great home on big water on main channel of Lake Greenwood. Enjoy lake living in this beautiful home that sits on gentle rolling lot with 110 feet of water frontage. Exterior extras that include a covered boat slip with a boat lift, a jet ski lift, seawall with a storage shed/workshop and also a beautiful garden area. The main level features hardwood floors and a kitchen with beautiful custom cabinets, backsplash, corian countertops, stainless steel appliances and a work island. Off of kitchen is a nice dining room with wainscoting and lake views. Enter a large living area den that captures big water views with a cozy gas fireplace and built-ins. Step out thru French doors to a large covered porch lakeside to enjoy. Master bedroom is also on main level lakeside with lake views and a nice master bath with double vanities and large custom tile shower with bench. The upstairs has two large bedrooms with good closet space and a full bath. 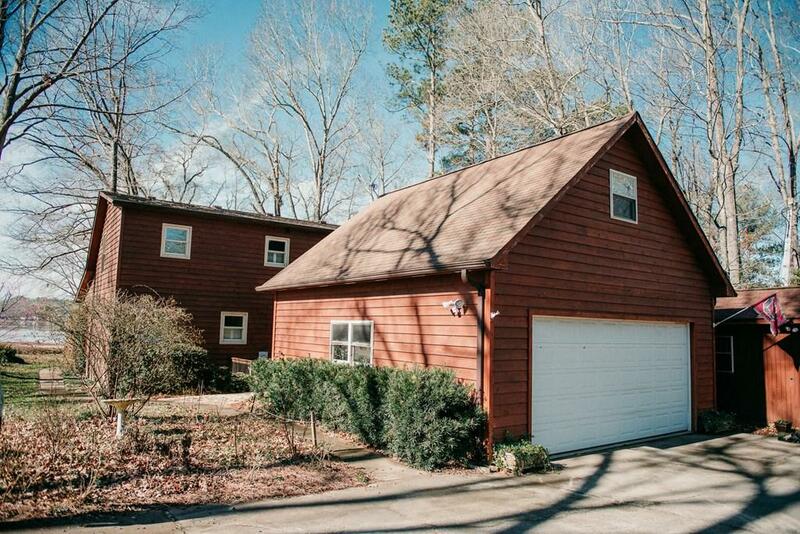 Extra bonus of this little gem is a breezeway with attached oversize garage with extra large room finished overhead that is used as a bedroom with storage space and has a window unit that heats and cools. 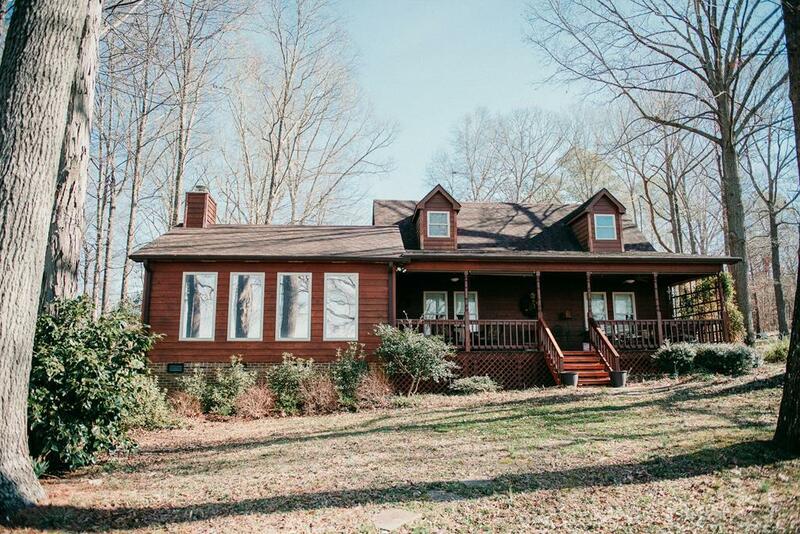 Don't miss this great property at a great value on beautiful Lake Greenwood!